Tulku Sherdor, with his powerful words and insights, will guide you - from beginners to advanced - through the mysteries of your mind and help you to develop deeper realization. This is a unique opportunity to learn from a Master. Yoga and meditation practitioners will gain new perspectives in their own practice. 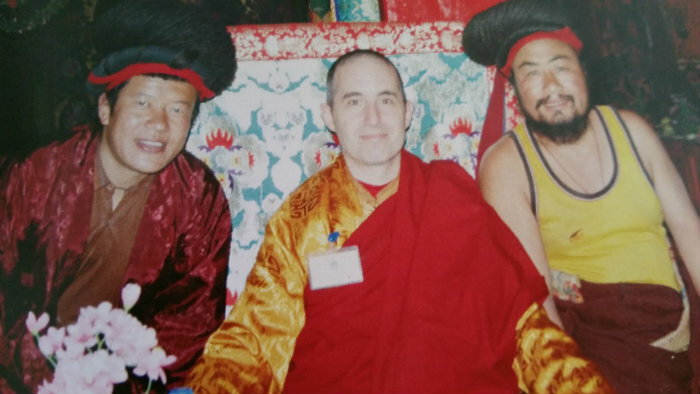 Tulku will be giving workshops on meditation, including teachings on karma and reincarnation through sharing his own life story.